Create and structure your own collections - sort materials to facilitate the retrieval of learning materials. You can crate collections just for yourself, with colleagues or in an open community. Decide who has which permission for your collection. 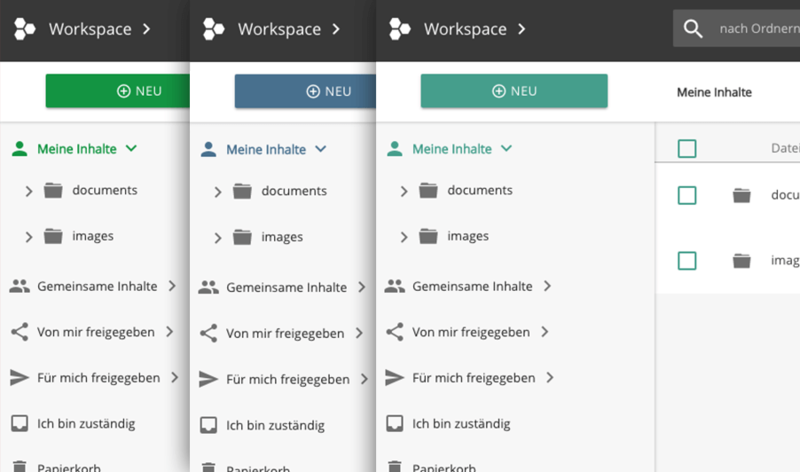 In addition to your own workspaces, you can also work in group folders with colleagues or in workgroups. Store, organize, share and publish materials. The workspaces are set up automatically according to your organizational structure. 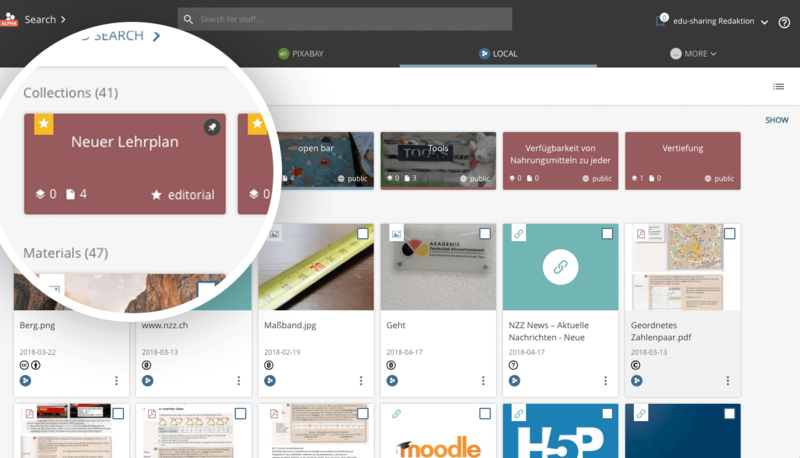 Plug-ins for learning platforms and tools make edu-sharing features, such as search and collections, available to their users. This way, materials and tools accessed via edu-sharing can be found, embedded and used in all connected learning management systems and e-learning tools. Inserted materials are displayed with the correct license information and metadata from the repository. Administration content in the "safe"
The safe is an additional secured area with a second password for materials that require special protection. The access can be controlled via user roles or rights, so that, for example, only teachers are allowed to use the safe. If you are inactive in the safe for a few minutes, you will be automatically logged out. With editorially maintained collections, curricula can be mapped and enriched with materials. Public or private curricula can be browsed by criteria like subject and competence level. Editorial collections are managed by editorial teams. You'll find only quality assured content in it. 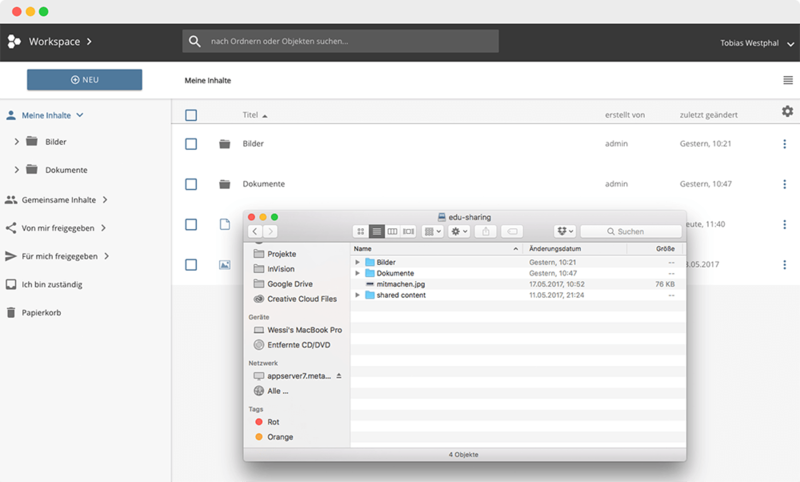 We offer a high-performance search engine that uses all of your internal file stores, libraries and even external sources (e.g. YouTube, German Digital Library, Pixabay, etc.) or imported materials (e.g. from Elixir, ZUM-Wiki, Serlo, FWU, etc.). 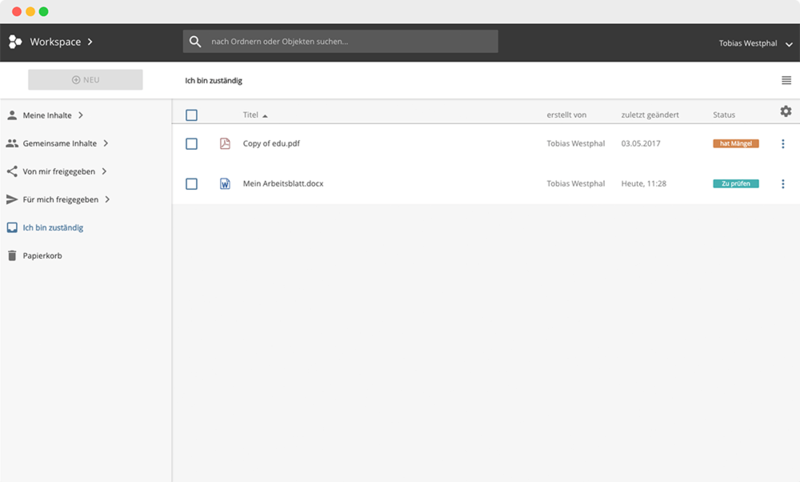 Materials retrieved using the search can be sorted into collections, imported into workspaces, or used in connected LMS. 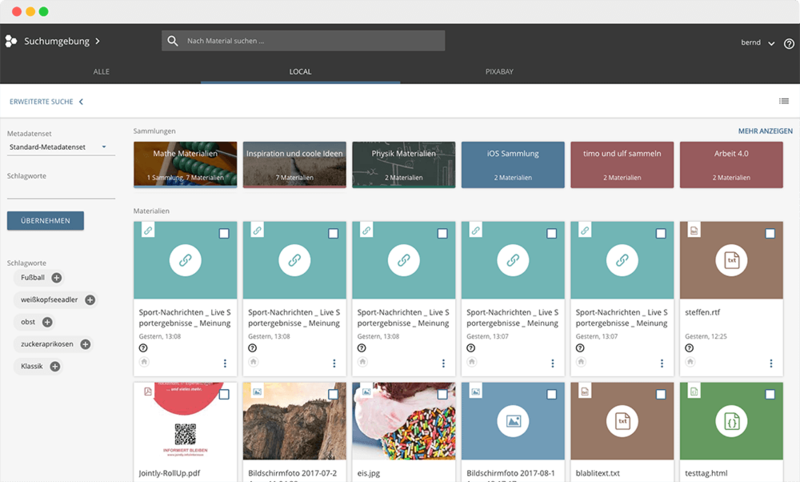 Displaying learning content only for authorized users in the format that can be played on their device - that's what the edu-sharing rendering service does. It automatically adds metadata or legally required information, such as author and license. 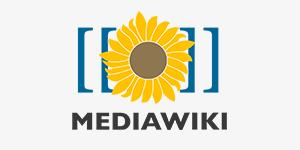 This way media will be displayed correctly in all connected learning platforms, Wikis and tools. Existing conversion modules for audio, video, image, SCORM, QTI tests or Moodle courses can be supplemented for your own special formats. 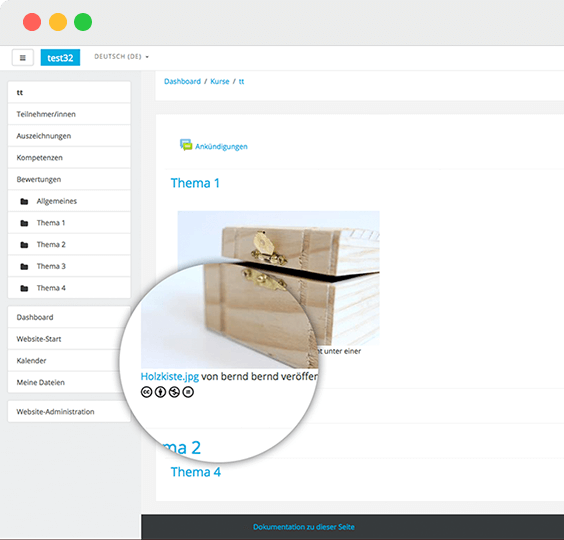 edu-sharing supports the collaboration in authoring teams and quality assurance in editorial departments or with peers. You can assign a "workflow step" and a "user in charge" to objects. Every change is recorded in the workflow history. The final status "tested" can be used as a seal of quality. 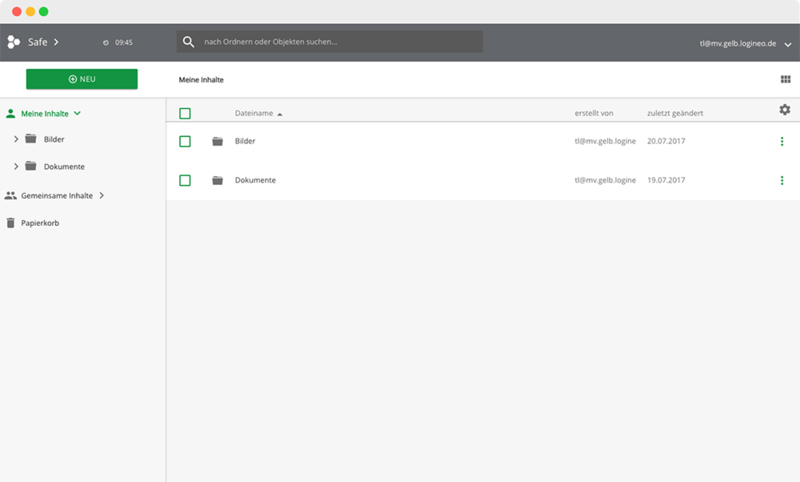 Each user can access a list containing all materials he is in charge of - as part of a workflow. The communication between participants takes place via comments stored for each object. After completing the task, the person responsible can change the status and forward the object to the next user responsible. 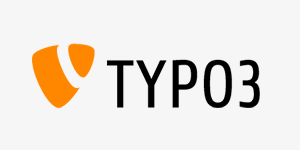 By means of our connector to OnlyOffice, users can jointly work online on materials such as text documents, spreadsheets and presentations. Changes to a document are directly visible to all other users. Materials created using ONLYOFFICE can be stored and versioned in the personal workspace just like regular Office files. 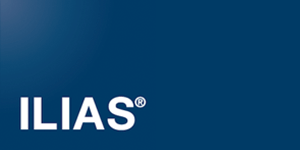 From here the documents can be made available to other users using our access rights. When making materials available to other users, you can easily retain control over who is allowed to work with your material and in what way. The rights assigned to folders and collections can easily be inherited to content. At any time you have an overview of which users and groups have which authorizations for your materials. You can easily adjust the permissions and even see a history (who had which access when). Materials can also be shared across organizations. You can connect your computer the edu-sharing file storage via WebDAV - it will feel like a local hard drive. This way you can edit files using your local authoring tools. Materials edited that way can be stored in the online authoring environment. If you use our meta data inheritance tool, the corresponding data will automatically be added to your objects. Using the edu-sharing plug-ins, you can use centrally stored materials in your learning platforms such as Moodle, ILIAS or in MediaWiki. 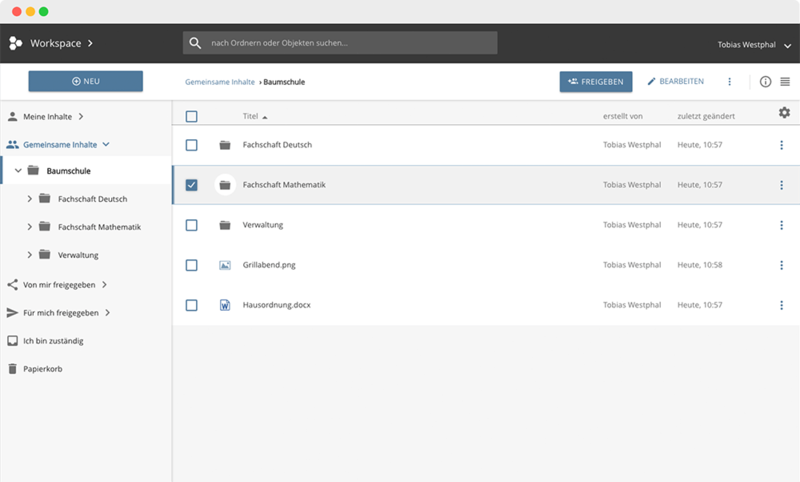 In addition, online authoring tools are available in our authoring environment, e.g. 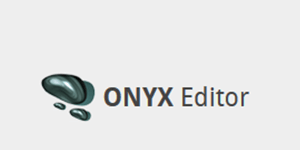 OnlyOffice for collaborative work on documents and the ONYX editor for creating tests, questionnaires and tasks compliant to the IMS QTI 2.1 standard. Use different types of licenses (Creative Commons, Public Domain, custom copyright licenses and more) and choose the right license by means of an easy-to-use license wizard. Once added to the material - the license will be supplied and displayed in all connected working environments when delivering the material via the rendering service (e.g. embedded in Moodle). edu-sharing can be connected to an existing user management system to automatically map users, groups and organizations. 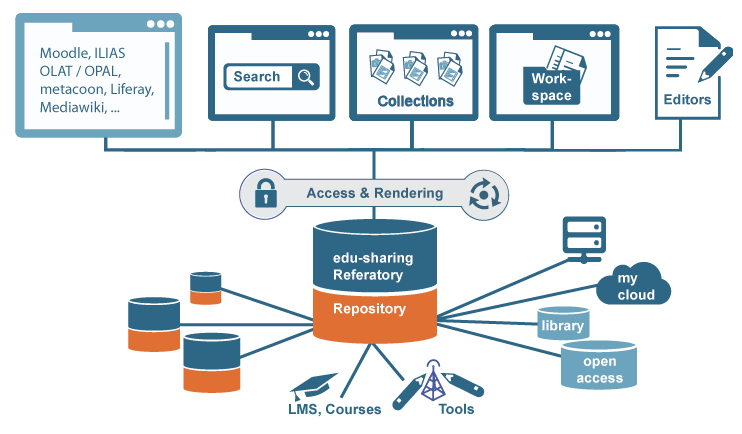 Alternatively the internal edu-sharing user administration can be used. 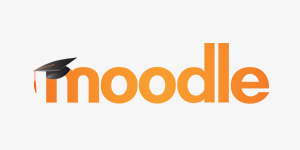 Another option is using a Moodle platform as a source for users and groups which will be automatically mapped in edu-sharing. Even though organizations can be managed separately, cross-organizational sharing of materials is possible. 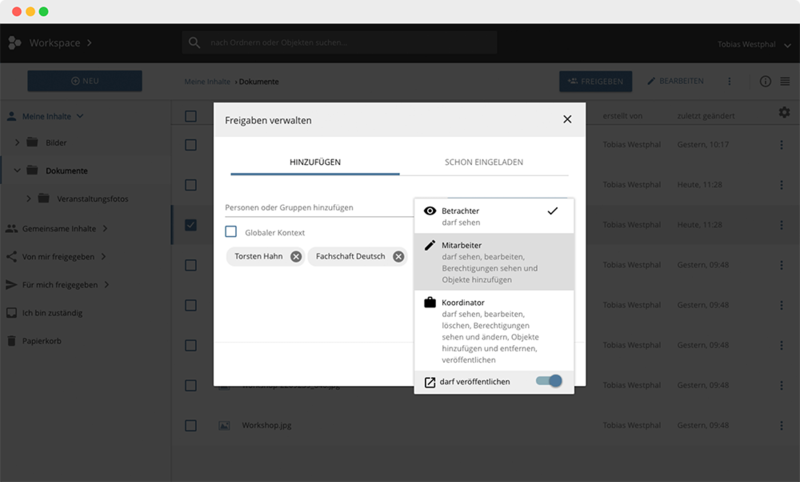 Pre-defined folder structures for new organizational units (school in a school cloud / professorship in the university) can be created containing the corresponding authorizations based on configurable templates. edu-sharing uses an extensive REST API based on the OpenAPI Specification (OAS). The edu-sharing community guides the further development of the API in user projects. Who is allowed to assign licenses and manage licenses? Who can share content and invite other users? Who is allowed to share objects across organizations? Who is allowed to enter the safe? Rights can be managed using groups and roles. Of course you can also set individual permissions on the user level. edu-sharing is open source software and can be customized by your IT experts. Further development priorities and quality assurance are organized by the edu-sharing community (edu-sharing NETWORK e.V.). 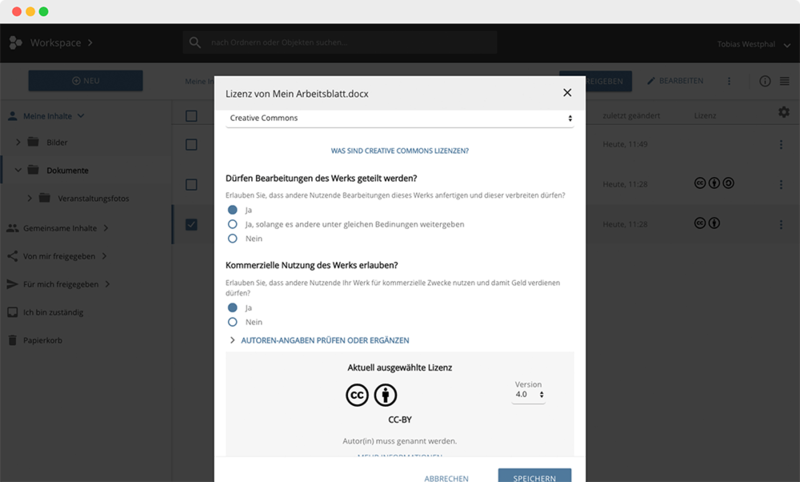 edu-sharing can be installed on your own servers and adapted to your own requirements. Have a look at our documentation and Docker images to get started as quick as possible. Installation support and training can be booked from our service partners. Our admin documentation supports you. Our public user documentation is updated with each release. An individual documentation and user support can be ordered from service partners. Configure users, groups, role and rights management. Customize user interfaces to your own corporate design. 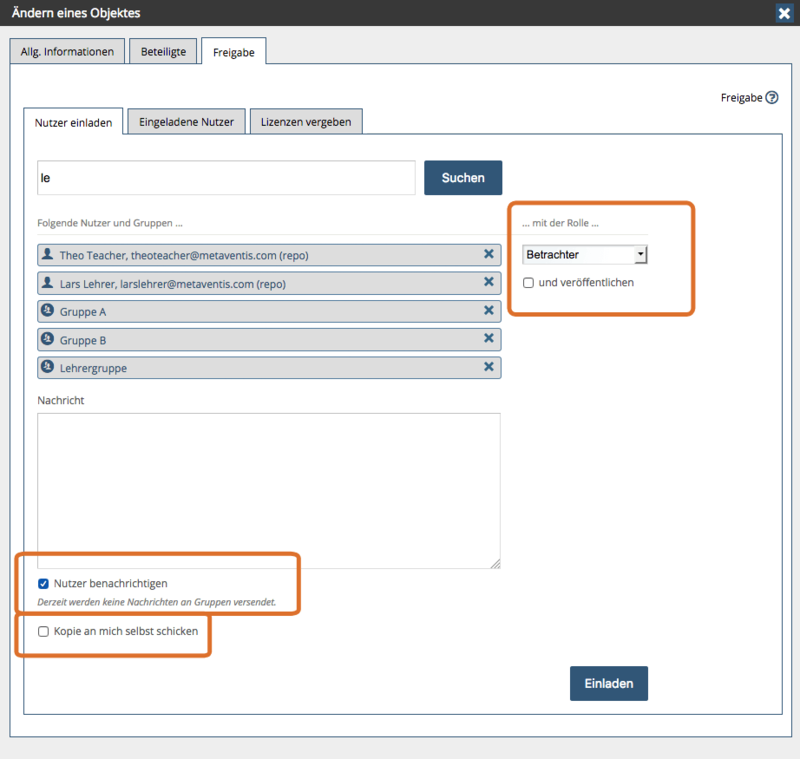 Configure metadata sets and import mappings, as well as interfaces for metadata deployment. Make compliance adjustments, eg for data protection, content licensing and sharing. 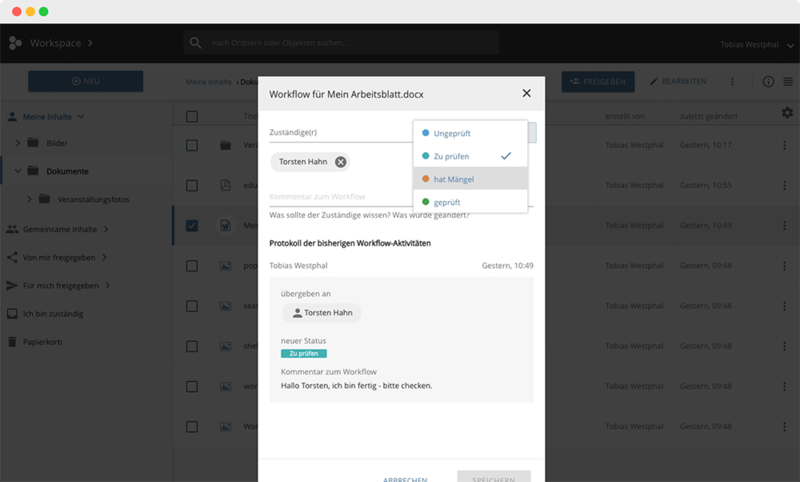 Add workflow adjustments e.g. for quality asurance. Find related objects, create variants of OER materials and more. 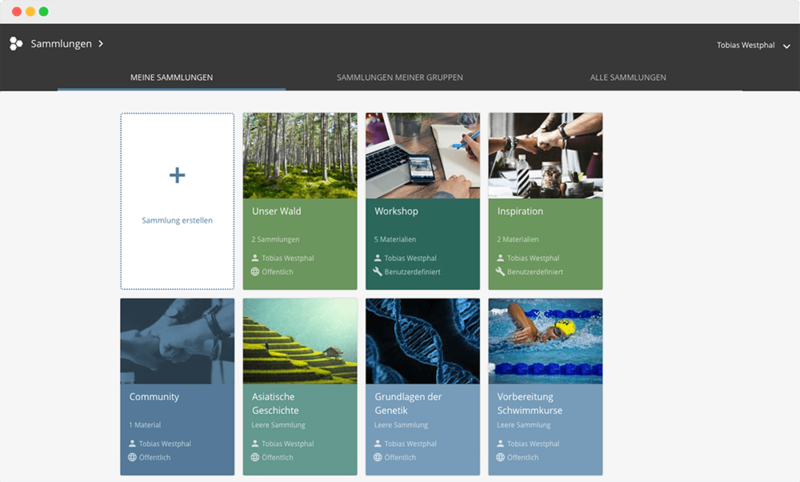 Find learning materials on your own stream, comment materials and create your own profile, new alfresco version. Would you like to participate in the further development or decide what should be developed in the future? Then contact us. Powerful, scalable technologies with standardized interfaces (eg REST, OAI-PMH, SOAP) make sure edu-sharing can grow with your requirements. We picked Alfresco as the base system for the repository because of its scalability, reliability, deployment in large professional user circles, service provider network, customizability and more. The rendering service uses a scalable PHP stack. Content sources, e-learning systems and authoring tools are connected via standardized interfaces (API, OAI-PMH, LTI, etc. ).